Chem Thaw comes ready for instant use. Simply,spread it lightly and evenly over the area. Use hand scoop, spreader, or shovel. 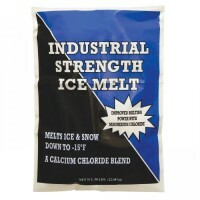 Chem Thaw can also be mixed with sand, rock, salt, or similar materials. 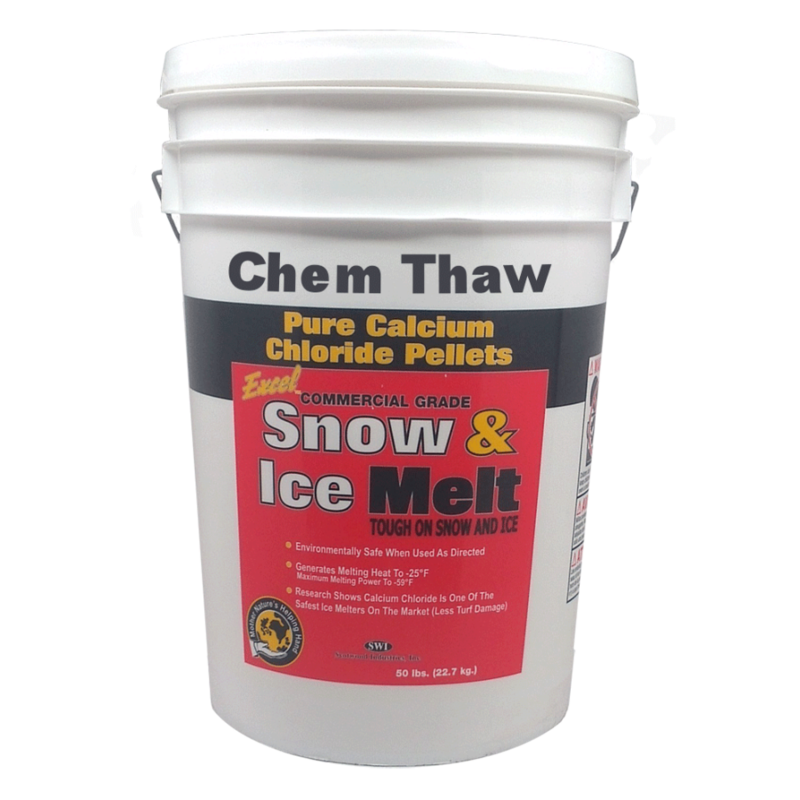 By naturally attracting moisture from the atmosphere, Chem-Thaw quickly turns into a solution. 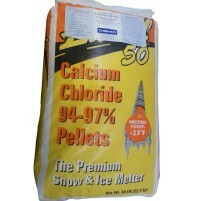 Most other ice-melters must directly contact moisture with is not readily available at freezing temperatures. As this product dissolves, it gives off heat that speeds the de-icing process. 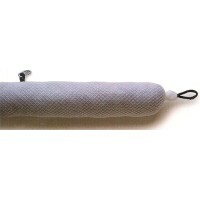 Most other products need heat to dissolve. 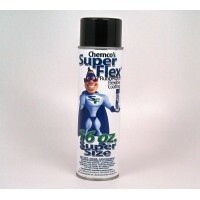 When it comes to Chem-Thaw’s speed, there is no contest. 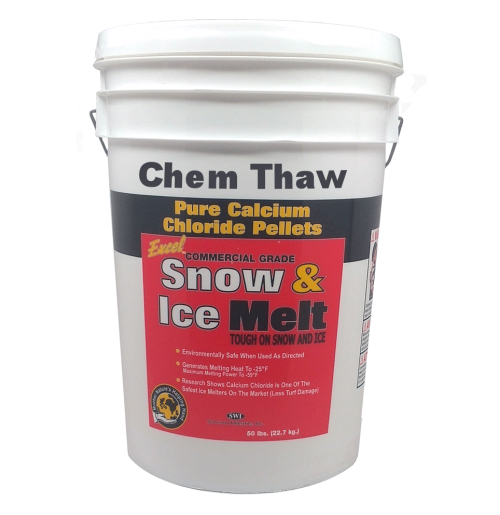 Furthermore, it works effectively at -40o F, whereas rock salt, potassium, chloride, urea and their blends are not very effective below 25 F.
PRICING IS PER 50 lb Bucket.